Every week seems to bring a new innovation in the world of handicapping contests, from novel formats to multimillion-dollar bonus opportunities. Hawthorne Race Course has long been on the leading edge of these developments and has pushed the envelope once again with Saturday’s inaugural Horseplayers Invitational, designed with television in mind for a two-part special to air next month on NBC Sports Chicago. 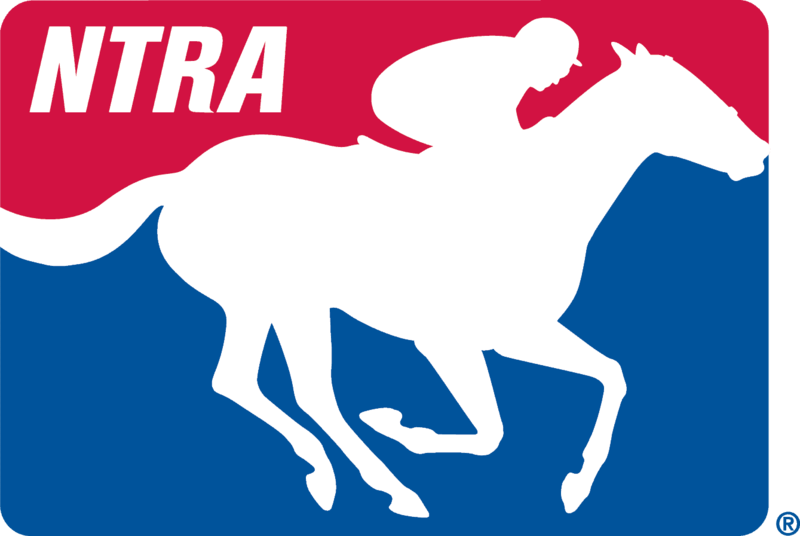 The live-money contest is restricted to 25 top handicappers invited by Hawthorne, including four former winners of the NTRA National Horseplayers Championship (NHC). Prizes include a $14,000 cash prize pool and two berths to the NHC. Hawthorne racing analyst and tournament director Jim Miller and Ren Carothers of Equestricon will host the NBC Sports Chicago show, which is set to air April 21 and 28 at 10:30 a.m. CT.
For more information on the inaugural Hawthorne Invitational, including details on spectator tickets, visit https://www.hawthorneracecourse.com/handicapping_contests/2018_horseplayers_invitational.php. While the field for the prestigious Hawthorne Invitational is already set, there are a number of open contests to play this weekend, both on-track and online. Wood Memorial Challenge, Aqueduct, Queens, N.Y.
Simulcast Series Challenge, Monmouth Park, Oceanside, N.J.
Each NHC prize package includes NHC entry, four nights at Treasure Island and airfare reimbursement. This past February’s NHC 19 offered a record prize pool worth more than $2.9 million, including an $800,000 first-place prize.